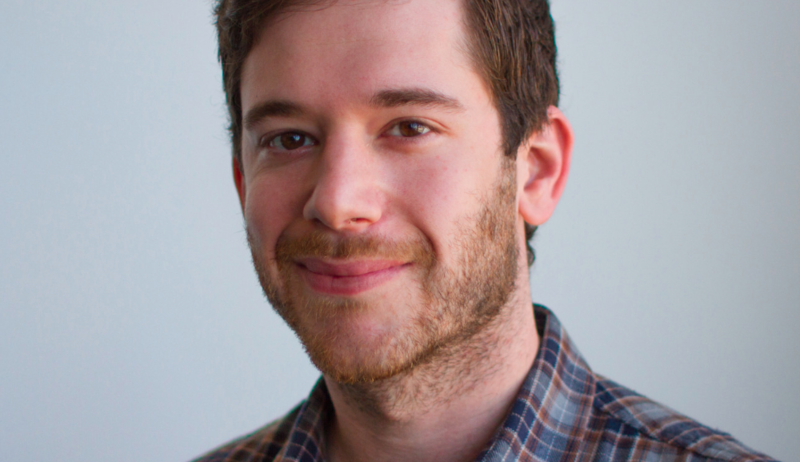 Colin Kroll, the co-founder of HQ Trivia and Vine, has been found dead in his apartment in New York at the age of 34. New York City officers found Kroll’s body on Sunday surrounded by drugs paraphernalia, according to TMZ which first reported the story. The visit was prompted by Kroll’s girlfriend. HQ Trivia spokespeople confirmed the death to press and later released a statement. “We learned today of the passing of our friend and founder, Colin Kroll, and it’s with deep sadness that we say goodbye. Our thoughts go out to his family, friends and loved ones during this incredibly difficult time,” the statement read. The news arrives shortly after Kroll was named CEO at HQ Trivia this September. Kroll created the trivia game with Rus Yusupov. The HQ Trivia app broadcast a memorial led by host Scott Rogowsky rather than its regular quiz last night. HQ Trivia, a live trivia game show for mobiles, saw a steep rise and fall in popularity since its launch in 2017. It went from bringing in popular guest hosts such as Jimmy Kimmel and Bert from Sesame Street, to recently falling off Apple Store’s list of top 100 apps.